In her MA Jackie specialised in the history of dress represented in works of art, and came to focus on the fashions and fabrics of Renaissance Italy. Her first book is now regarded as the international standard reference on the subject. Several years’ experience of lecturing in art and design schools, linking creative connections between the history, theory and creative practice, evolved into a fascination for global trade and influences of style across cultures. Through in-depth understanding of textiles, and teaching alongside highly skilled craft practitioners, she came to appreciate the bigger context in which design functions and is consumed – in fashion and interior decoration. In turn, Jackie began to explore the environmental impact of design choice and means of production – and came to appreciate her original starting point: family roots in the Lancashire textile industry, and making clothes from special samples of beautiful cloth. Along the way Jackie has written essays on recycled cloth (from hand-me-down dresses to patchwork quilts and the Asafo flags of coastal Ghana), William Morris’ textiles featuring birds (inspired by Italian medieval and early Renaissance silks); books for teenagers on 1920s and 1970s fashion; World Crafts, in collaboration with Oxfam Trading, about the role of craft in developing communities; and chapters on Spanish and Italian silks for the British Museum's publication 5000 Years of Textiles. Mixing new and old, and making visual links through colour, pattern, texture and scale, is just as integral to Jackie’s reading of cloth as her design of landscape and interiors. Her published writing and broadcasts have covered a wide range of topics that reflect the sequence of studies, teaching and curatorial projects that she initiated. Each phase influences the ones that follow – resulting in a synthesis of history, ideas and practice. 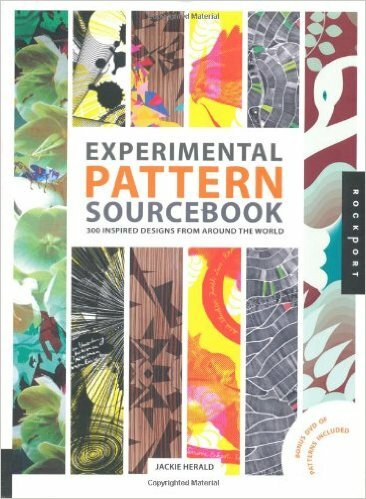 She is author-curator of the Experimental Pattern Sourcebook, published in 2010 by Rockport – which includes some of her own pattern design among the international compilation of 40 contributors working in different disciplines and materials. Jackie was also the editorial consultant and author for the opening chapter, on dress in the ancient world, in Dorling Kindersley’s Fashion: the ultimate history of costume and style. 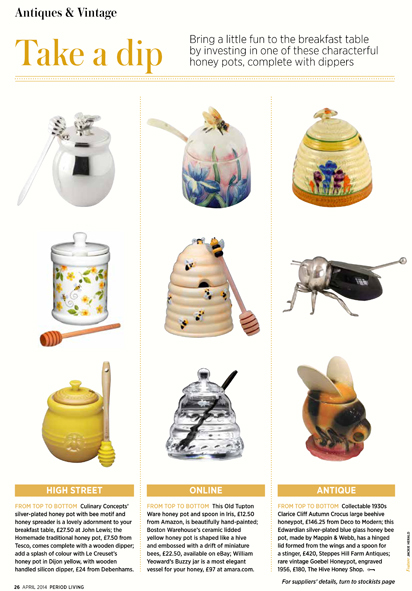 Jackie regularly contributes features to a range of titles, and for a number of years curated the monthly Antiques & Vintage and Salvage news and shopping pages of Period Living magazine.